Twenty-eight teams, including holders France and seven-time winners Spain, are in contention for the seven places alongside hosts Georgia in this summer's finals. Seven places in this summer's UEFA European Under-19 Championship will be decided over the next week, with 28 teams bidding to join hosts Georgia in the final tournament. Holders France have home advantage in Group 5 – which also includes Bosnia and Herzegovina, Israel and Bulgaria – while the nation they beat to claim their third U19 title in Germany last year, Italy, take on the Republic of Ireland, Sweden and Belgium in Group 7. The seven group winners will join hosts Georgia in the finals from 2 to 15 July. 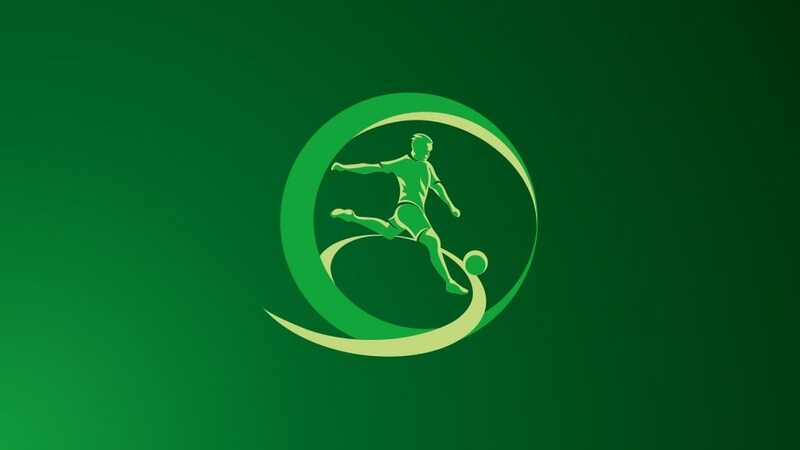 Armenia and Northern Ireland have been selected to stage the UEFA European Under-19 Championship final tournaments of 2019 and 2020 respectively. Georgia will host the final tournament from 2 to 15 July 2017. France produced some scintillating attacking football to win the UEFA European Under-19 Championship in Germany, including a record 4-0 final defeat of Italy. The 2017/18 qualifying round will involve 52 of the 54 nations aiming to join hosts Finland in the eight-team finals.